Revoluton: sparking creative connections and igniting talent to deliver mind-blowing events. Revoluton Arts is on a mission to bring high quality art to you, through inspirational, accessible and high impact events. It aims to reach out into all corners of the town, uncover talent, collaborate with local creatives and develop ‘Revolutonary’ ideas. This is your time to take part in amazing events, unlock your creative talent or help shape Luton’s creative scene. 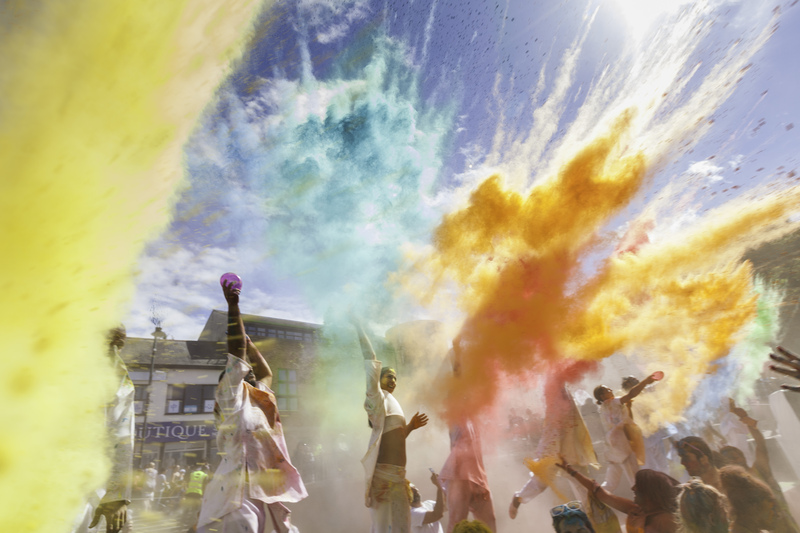 Revoluton Arts is pleased to have the support of our funders Arts Council England and partners Luton Culture, Luton Borough Council, University of Bedfordshire and UK Centre for Carnival Arts. This is alongside the valuable help from the Creative Hub, which is a consortium of artistic individuals/groups/companies that are passionate about developing Luton’s creative scene. We are also grateful for the collaboration with the Revoluton Organisational Workshop project.